Business Phones for Small and Medium Business'. As low as $19.99. Connect multiple offices. Add new phones easily. NO tech required. Our visual call-flow editor lets anyone change and manage their phone system. If you can update your facebook account, you are more than qualified. Put phone system in the Cloud and start saving today! 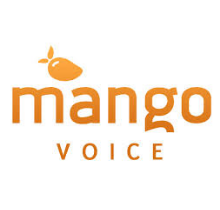 Mango Voice offers a full list of features to all of our clients. 0	jplist-folder-All-Posts-64396 jplist-folder-All-Posts-64396 Battle-Card-Battle-Card	jplist-topic-What-Makes-Mango-The-Best-For-Dental-Offices	0	07/24/2018 12:52:15	Mango Voice offers a full list of features to all of our clients.